Greg has been in printing most of his adult life. He started out in 1979, running small presses. Next, Greg worked as a scanner operator for the largest pre-press shop in the south and soon became an expert in color correction. He has also been utilized in the customer service area of the printing industry. 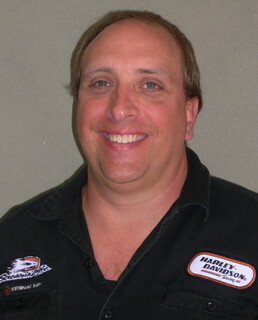 Since 2001, Greg has been employed in the pre-press department of Baker Printing. His experience and expertise in these various areas of printing make him an invaluable asset to the pre-press department. To relax, Greg and his wife enjoy riding their motorcycle.